The VA regulates who may pay for what and how much each party may pay. There are 3 rules that govern who can pay what VA closing costs. 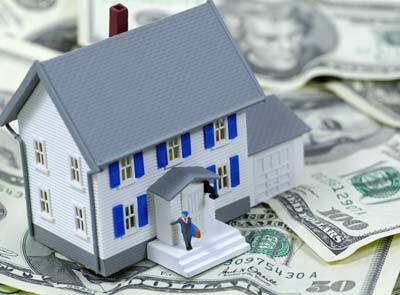 A VA borrower may receive up to 4% of the appraised value of the home they are buying in seller-paid closing costs. The 4% total does NOT include non-recurring closing costs or bonafide discount points. In addition to the 4% rule, a VA borrower may also have a seller pay for 100% of fees categorized as Non-Recurring Closing Costs. VA has designated specific fees a VA borrower cannot pay as “Non-Allowable” The seller, the buyer’s agent and/or the buyer’s lender may pay for these fees. The HOUSE Team is your VA mortgage expert. Contact us today with your VA home loan questions.